Meet my buddy Stewart. Not only does he teach yoga in Mexico, but he’s a multi-lingual master. 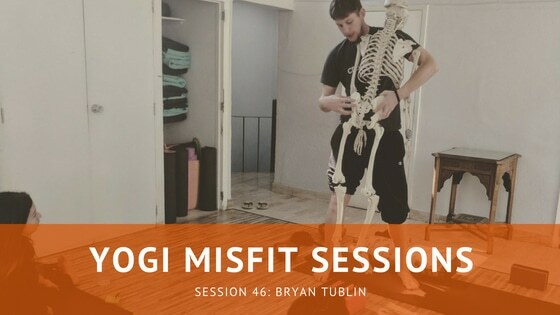 His journey to yoga was not without struggle, and listen in to how he found yoga and how he feels it helps with mental health. Special thanks to our friends at SF Yoga Magazine as always, and I hope you enjoy this session.